Sign up for email updates from Oz Garcia including newsletters, supplements and consultation. Your details will not be shared with any third parties for marketing purposes. You may easily opt out of receiving email updates at any time by using the unsubscribe link in the emails. Beta glucan has been recognized for its support of immune system activity for centuries. This soluble fiber is found in foods such as oats, barley, rye, wheat, shiitake mushrooms and bakers yeast. Besides getting it from your diet, it can be taken as a supplement or even intravenously. 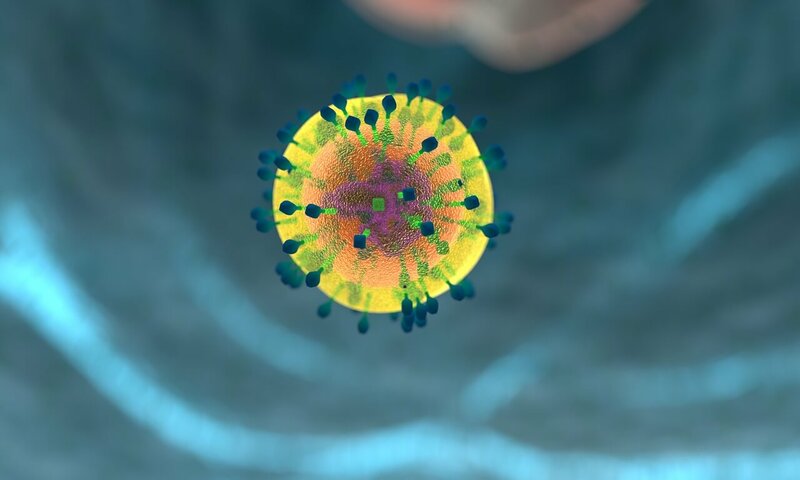 Ongoing research has unveiled how beta glucan can activate macrophages, neutrophils, and T-cell-mediated immunity. Macrophages degrade beta-glucan into small fragments. These are then bound to neutrophils (granulocytes), the most abundant immune cells in the body. Neutrophils then become primed and are better able to provide support against microbial challenges. Through a process called chemotaxis, these primed neutrophils migrate to target sites with enhanced immune actions. Consuming it regularly can positively affect levels of beneficial antioxidants, and enzymes. Oats have had a longstanding reputation for lowering cholesterol. That’s mainly due to the abundant soluble fiber beta glucan. When you eat oats, the beta glucan decreases cholesterol absorption in the intestinal tract. It also lowers the re-absorption of bile acids (which the body makes from cholesterol) so that your body has to use more circulating cholesterol to produce new bile acids. Lower uptake of cholesterol from the gut combined with more bodily cholesterol used for bile acid production results in reduced levels of cholesterol circulating in the blood. Beta glucan may be used to help improve blood sugar control for those who already have diabetes. Additionally, it can help to minimize insulin spikes in response to meals as well as reduce the potential of developing the disease. Using it may affect white-blood-cell recovery, further enhancing its health effects. Individuals at increased risk for immune challenges, those in need of immune support, or those undergoing surgery can find it to have therapeutic benefits. 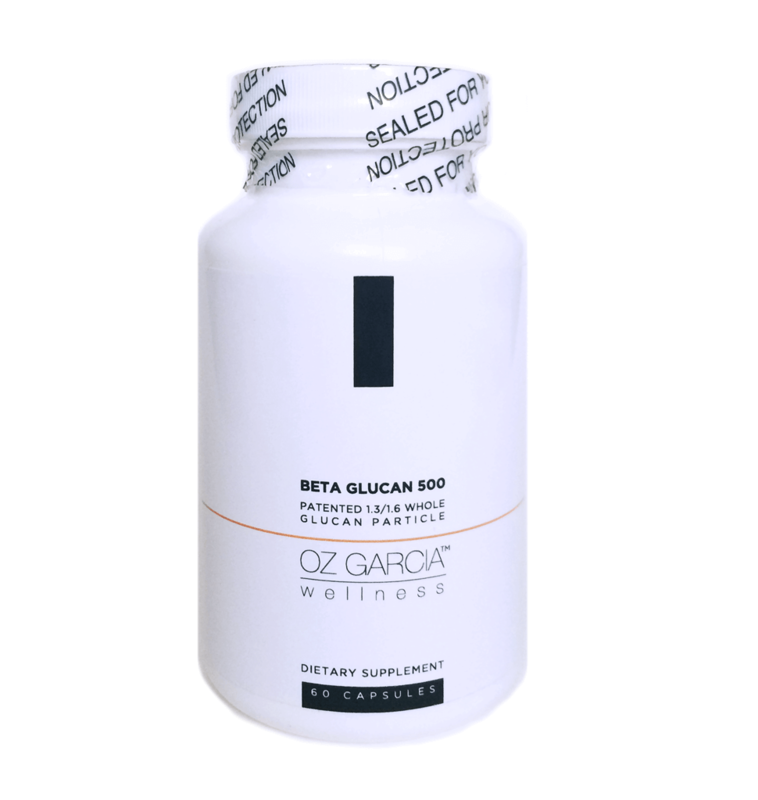 Beta Glucan 500 is an Oz Garcia Supplement that primes and mobilizes cells in the body’s first line of defense to enhance protection against harmful effects of lifestyle and physical stressors. Want to Learn more about Beta Glucan 500? Beta Glucan 500 delivers 500 mg of whole glucan particle per capsule, providing beta 1,3/1,6 glucan—a unique complex carbohydrate purified from Saccharomyces cerevisiae (baker’s yeast). It is natural, non-genetically modified (non-GMO), hypoallergenic, patented, and generally recognized as safe (GRAS).